After getting the Zoeva Rose gold brush set I have fallen in love with their brushes and also would love to try out some of their cosmetics, so heres a little wishlist I put together of the products I will hopefully be able to get in the near future. I've left the links for everything incase you see something you like. 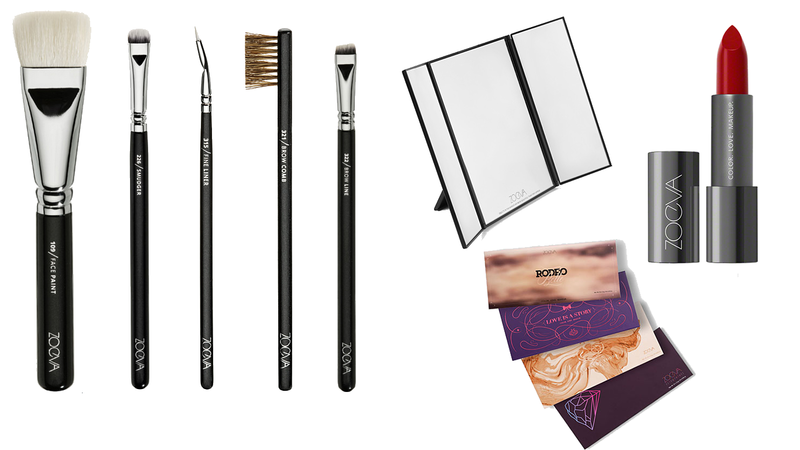 Zoeva have some lovely things - I especially want to try their brushes and pigments. I must try some Zoeva brushes, ive heard amazing things! I really want to try out their brushes! But also I really want to get one of those mirrors! Love the Zoeva brushes! Can't wait to try some of their lipsticks!